Pitch good, get a custom card. That’s the way this works. 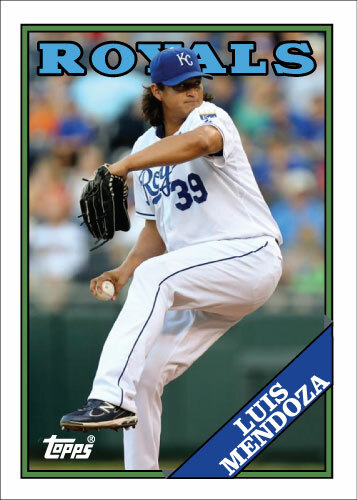 A rare good start for a Royals pitcher warrants another 1988 Topps custom card. 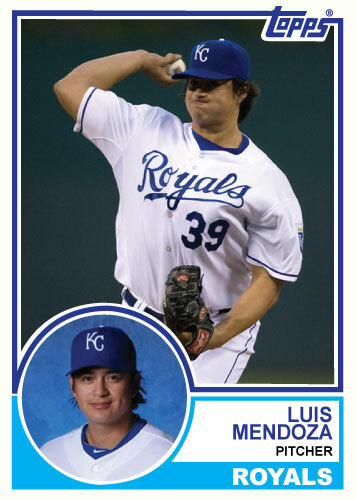 Luis Mendoza pitched a great game tonight for the Royals. This the only storyline September baseball has had in Kansas City for a while but it is interesting still. 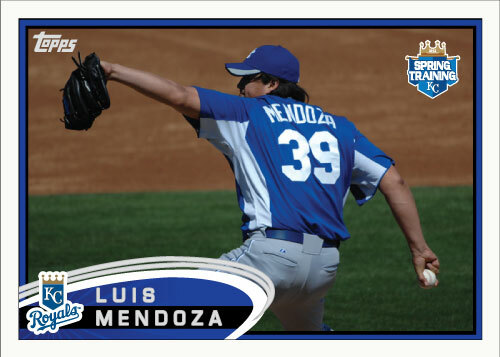 Mendoza is a guy who has pitched in the big leagues before but never to any level of success. 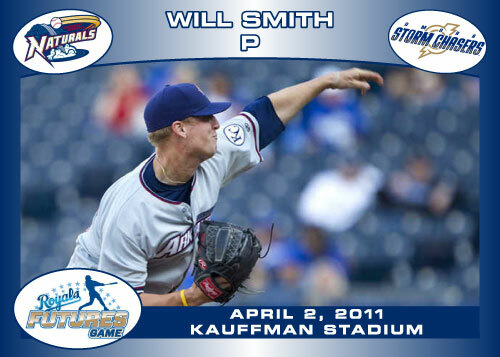 This year he was the pitcher of the year for AAA Omaha Storm Chasers and earned the opportunity to get this start and he delivered. His line was 7 I innings, 1 earned run and 6 hits. He got a big win too. 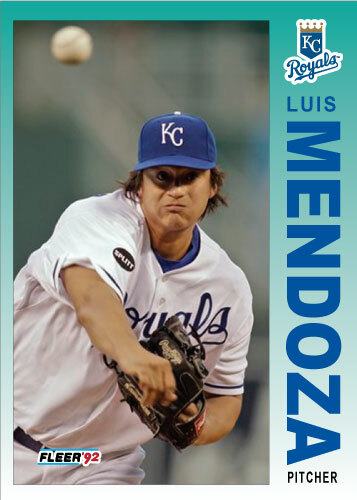 It will be interesting to see his second and last start for Kansas City; it could have a lot to do with Mendoza’s off-season. So apparently tonight the Royals minor-league system attempted another no-hitter and it looks like this one is going to count. Will Smith threw 7 innings of no-hit ball tonight against Arkansas. Kevin Herrera finished the last two innings to complete the no-hitter. A big congratulations to Herrera and Smith. According to Naturals outfielder Wil Myers’ twitter account there was a triple play as well. This comes just a day after the Omaha Storm Chasers had a no-hitter taken away by the official scorer minutes after the game ended. 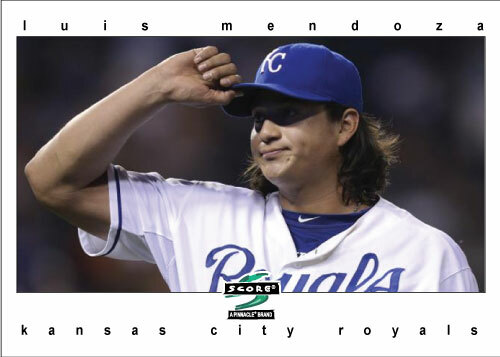 Luis Mendoza pitched 8 no-hit innings for the second straight time Monday before giving up a hit in the 9th inning. It was initially ruled an error but later changed to a hit to take away the accomplishment from Mendoza.